Do we use the Adobe's Flash Plugin? Home / FAQ / Do we use the Adobe's Flash Plugin? No we don't. 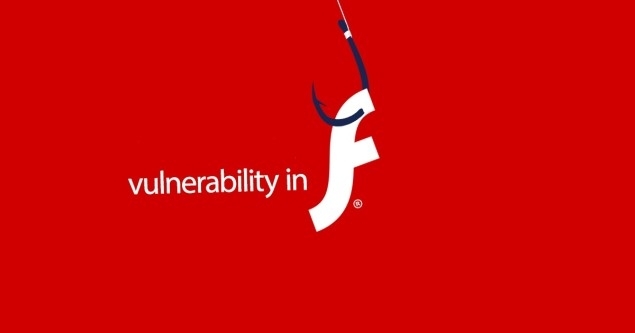 Flash is an vulnerable plugin to hackers and for that reason we set out to develop a new technology to do this.